No reviews found of the web. Read our reviews. 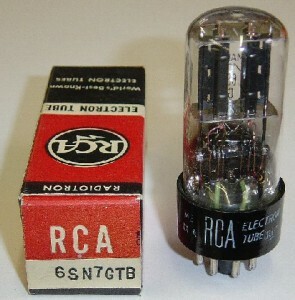 This entry was posted in Vacuum Tubes and tagged 6sn7/ECC32, RCA, Westinghouse by tubemaze. Bookmark the permalink. A Canadian tube, eh. That one is a sleeper – one of the undiscovered treasures. Great, tight bass and a lot of it – could become overpowering with some system like the Bad Boys. Superb transparency, but with warmth not lost in the process – a very hard thing to achieve. Sound wise, it’s between Sylvania Bad Boys and Hytron 6sn7GT. Not a bad company to be in. This tube could be found branded as Westinghouse. 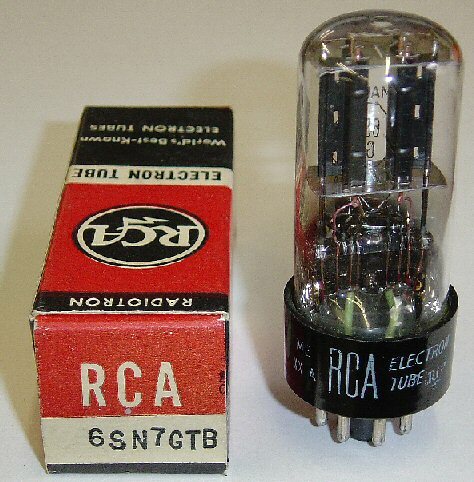 What gives this tube away is a very short base and very tall glass. The plates start in around 1/2 of the glass – which is very unusual. Get it. you are going to love the sound! HIGHLY RECOMMENDED.